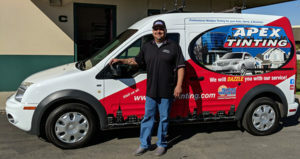 We are proud of being the best in car window tinting and windshield repair service for the area around Buellton. We have tons of happy customers who recommend us and come back to us for their future needs. Our customer satisfaction guarantees that not a single customer will have any unresolved issues after visiting us. Are you too hot in your car? We can lower the temperature inside your car! Apex specializes in fitting professional window tints, to keep the heat from rising too much inside your car. Apex auto glass tinting has a variety of tints to select from, give us a call today to see which would be best for your situation. Call us and we will get you an appointment to have your broken windshield repaired or replaced in a very short time. 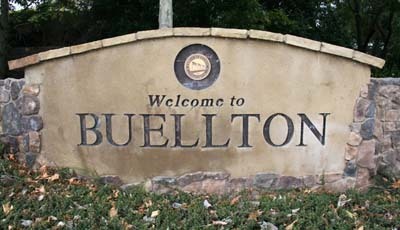 Our highly trained and experienced Technicians will come to your home or office in Buelton instead of you having to spend more time taking your vehicle to a service location. Yep, that’s right, it will only take 15 minutes! We are the only company that will fix a chip or crack in such a short time, with such quality. Apex Auto glass will give you a complete Windshield damage assessment for free! We will offer you the best options and help you know whether to repair or replace your car glass. With our window tinting, window repair and replacement services, you can rest assured of total customer satisfaction.